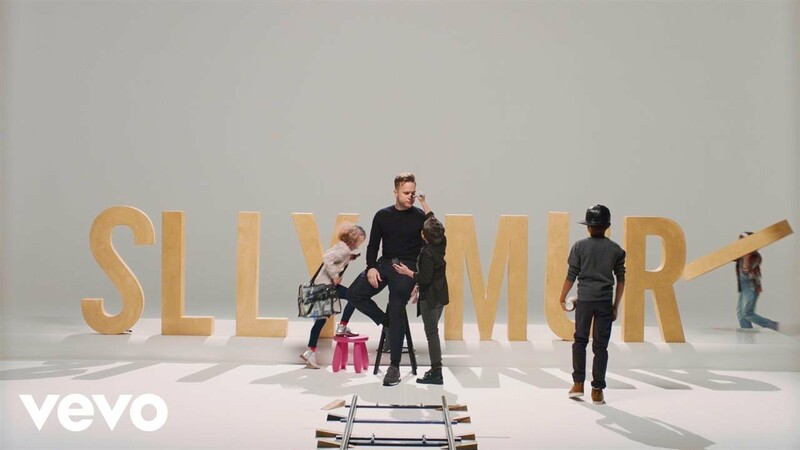 We can't think of the last time Olly Murs released a song and it didn't put an instant smile on our face. 'Grow Up' has all that Olly charm you come to expect from the Essex lad and more. Download Olly Murs' 'Grow Up' now. 'Grow Up' entered the Vodafone Big Top 40 at No.31 on the 16th October 2016 however it dropped out the chart in the following weeks. However, after an incredible performance on the X Factor the single re-entered the chart at No.8.